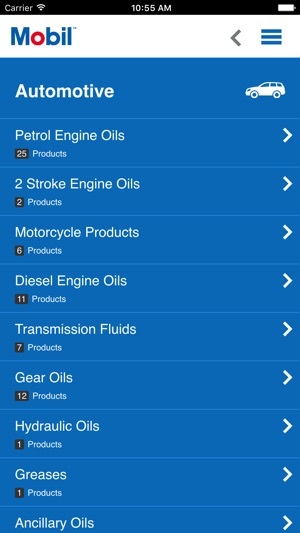 Need oil and lubricant supplies for your business? 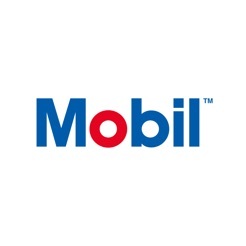 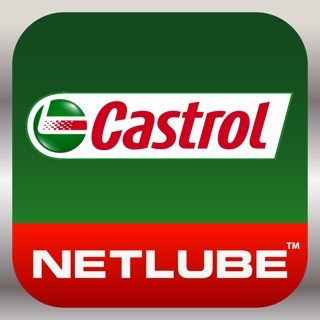 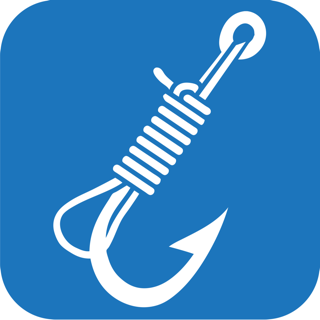 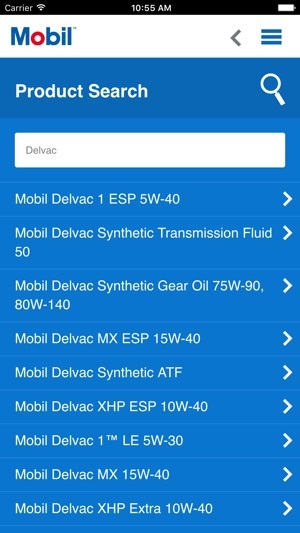 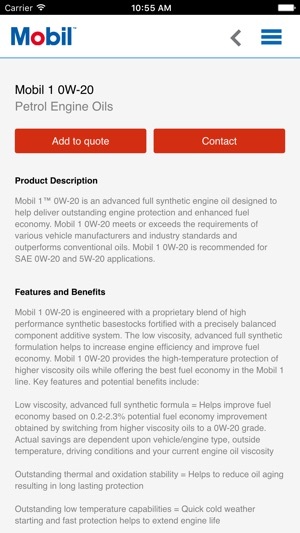 This easy-to-use app puts 150 leading Mobil Oil products at your fingertips. 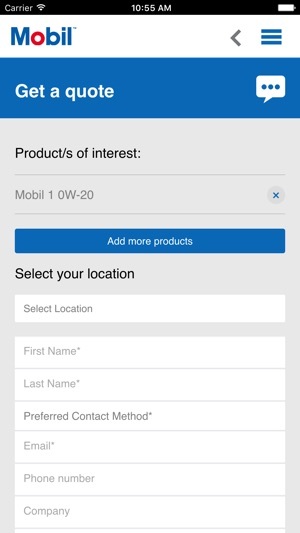 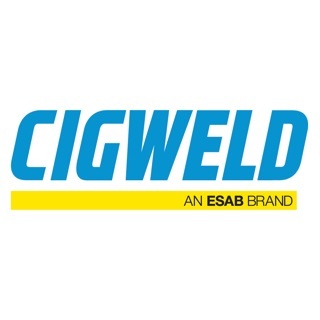 View and select your chosen products and request a personalised quote. 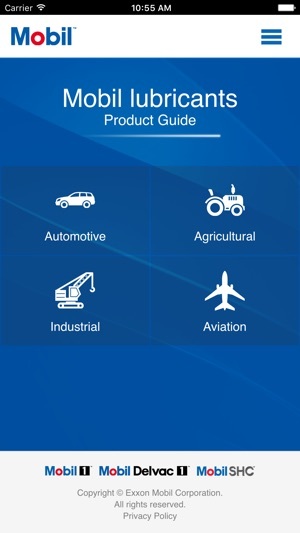 • Products for all sectors- automotive, aviation, agriculture and industry.